BMW R 1250 GS price in Delhi starts from Rs. 16.85 lakh (Ex-showroom). R 1250 GS is available in only 2 variant. 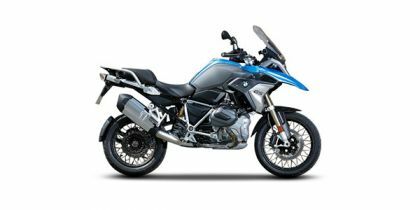 The top-end variant BMW R 1250 GS Pro is priced at Rs. 20.05 lakh. BMW R 1250 GS's top competitors are Suzuki Hayabusa (price starting at Rs. 13.74 lakh in Delhi) and Yamaha YZF R1 (price starting at Rs. 19.67 lakh in Delhi). Q. I want to know the difference between GS Adventure and GS Adventure Pro.